It is with great sadness we announce the passing of Tsleil-Waututh Nation respected Elder Leonard George. We express our deepest gratitude to the George Family, the Tsleil-Waututh Nation and everyone who Leonard’s smile, compassion, and sense of humour touched over the years. Leonard was a very influential person whose legacy will continue for generations. He was an elected Chief for Tsleil-Waututh from 1989 to 2001. During those years he introduced the Tsleil-Waututh Nation Economic Development Department which led the Nation into being a successful model for Indigenous Economic Development initiatives around the Globe. Leonard was a groundbreaking leader in the business community and, like his father before him, an actor and musician. Leonard George was a profound spiritual man, and his passion for his people and our territory guided his actions every day. A formidable negotiator and skilled strategist, Leonard oversaw the growth of the Tsleil-Waututh Nation and its businesses and played a critical role in the community’s healing in the era after residential schools. Many other First Nations are feeling the impact of this tremendous loss and are sending their heartfelt condolences to Tsleil-Waututh at this time. Leonard was a visionary leader for First Nations people. There are many communities mourning this great loss at this time. We are deeply saddened to learn of the passing of our dear relative, Leonard George of Tsleil-Waututh Nation. Leonard was a great leader who helped progress the Nation and our Partnerships in many ways. He constantly reminded us of our family ties, culture, and history. Our thoughts and prayers from the Musqueam family. On behalf of the Squamish Nation, we wish to express our condolences to the George family and the Tsleil-Waututh Nation. 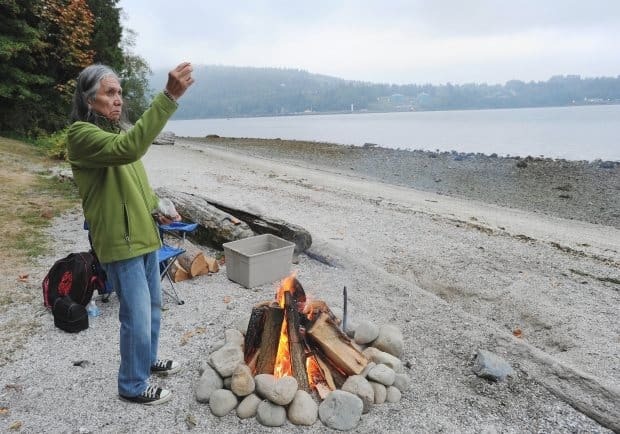 The passing of Leonard George is a loss to all Coast Salish people. He was a champion in the boardroom and in the big house honouring our traditions and advancing our people through negotiations. Leonard will be remembered for his determination and commitment. Our heartfelt love and respect are extended to his family in this time of mourning. Funeral Services will be held Saturday, December 9, 2017, 10:00 am at the Tsleil-Waututh Nation Community Centre, 3010 Sleil-Waututh Road, North Vancouver. The family has set up an account “In memory of Leonard George” for donations to the Tsleil-Waututh Nation youth and education fund in lieu of flowers. 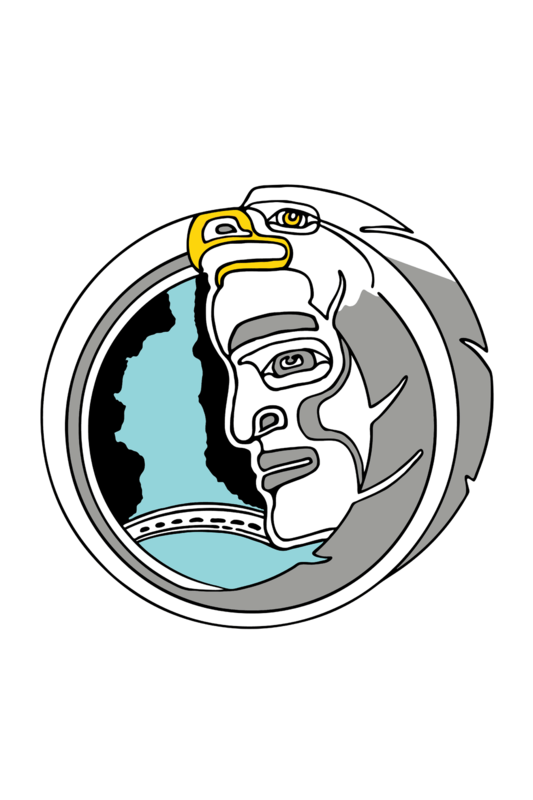 Tsleil-Waututh Nation is a progressive and vibrant Coast Salish community of approximately 500 members. The Nation is located along the shores of Burrard Inlet in North Vancouver, B.C., Canada.